What do service dogs do? 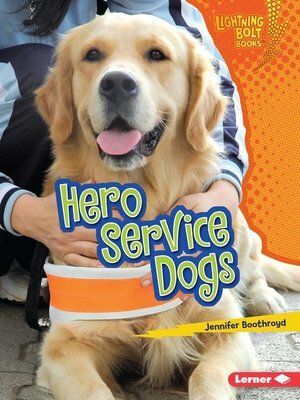 Service dogs work with people who need help with some special tasks. They can open doors and even bring medicine to their sick owners! Learn all about these furry helpers and watch them at work in this playful book.